New York quartet, Lemon Twigs performs at the Music Box on October 19. Founded by brothers Brian and Michael D’Addario in 2014, the band has risen quickly, going from a self-released album in an edition of 100, to playing festivals such as Coachella and playing arenas with Artic Monkeys. Currently touring in support of their third album, Go To School. 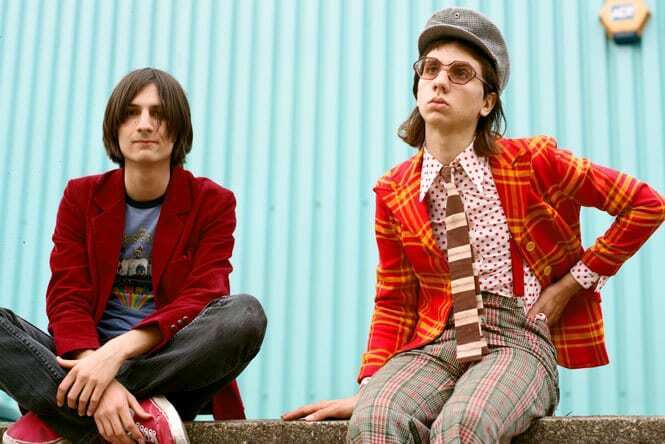 The Lemon Twigs have their own sound; a wonderful mix of song craft and studio magic with intricately arranged tunes influenced by classic pop and rock from the 1970’s and early 1980’s. That’s a wide melodic palette, with songs such as “Small Victories” and new single, “The Fire,” taking inspiration from the likes of Todd Rundgren and Emitt Rhodes.